Student Council (STUCO) is an important part of the MEFIS community. The President, Vice President, Secretary, and Treasurer are elected in October, with the whole student body voting. A class representative for each class is also elected at this time. 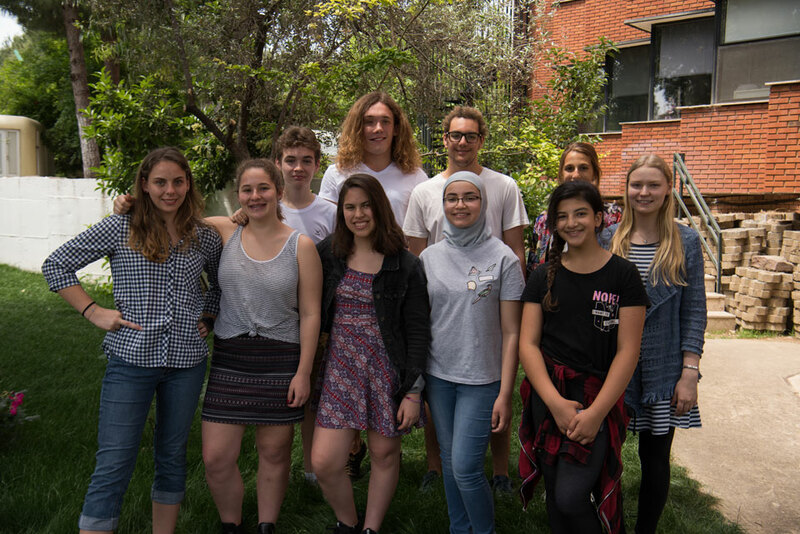 The STUCO executive and the class representatives meet each week to plan events like the Lower Secondary Dance and Primary Movie Night. They also raise funds by operating the Tuck Shop, and selling other items such as Milk Shakes and Lemonade. STUCO not only plans events, but they also ensure that students’ voices are heard. STUCO is an integral part of our community, and they are a valued participant in school affairs.